Education is not cheap, but parents do not have to shoulder the expense alone. 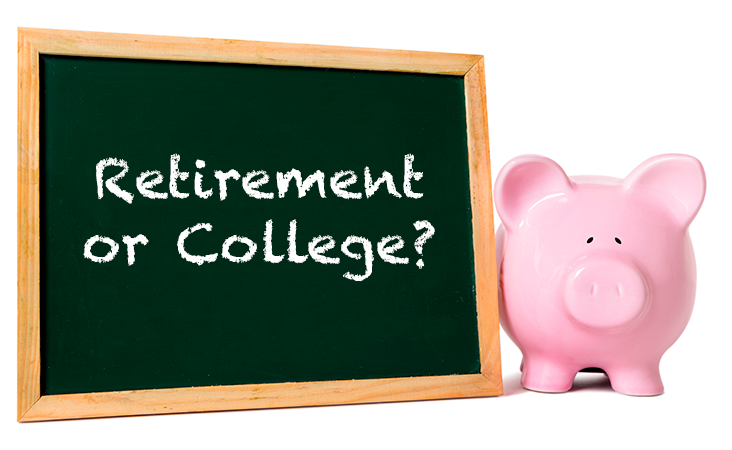 There are funding alternatives available to college students (such as student loans, scholarships and grants) that simply aren’t an option for retirement savings.5 It may not be what clients facing this choice want to hear, but as their financial advisor you can provide objectivity in a situation they may be too close to emotionally. Clients considering the college vs. retirement debate may not ultimately choose the prudent path for their financial future, but you can help them manage the retirement resources they have by managing market risk and limiting loss. Explore more in our whitepaper, The Value of Risk Control Accounts in Retirement Planning. Click the button below to access this easy-reference tool now.